Mercedes development driver Esteban Ocon claims he will “transform” himself under Formula 1’s new weight rules as he aims for a 2020 return. 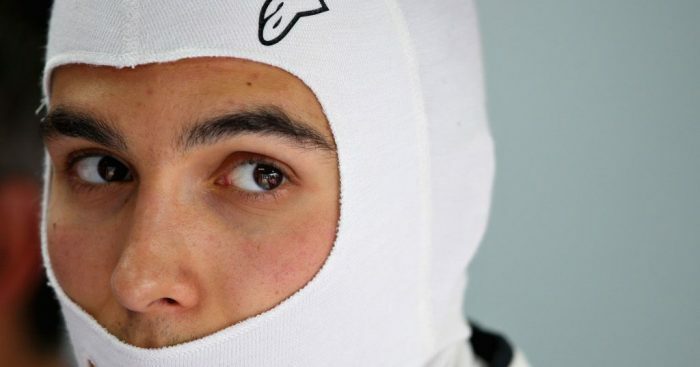 Ocon will act as a reserve driver for Mercedes this season after a series of events left him without a drive in 2019 despite an impressive campaign last year. The Frenchman is one of the tallest drivers in the sport and has suffered a weight penalty as a result. And with his absence from the 2019 grid, he will not be able to benefit from the first year of the introduction of a minimum driver weight. Speaking to Autosport.com, he said: “What I don’t want to swallow at all, what I will not swallow, is that I’m not back in 2020. “I will transform myself with the new weight regulations, and I will arrive more ready than I was when I started at Force India [in 2017].